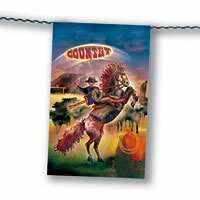 Country paper flag bunting 4m / 8 flags 20x30 cm. 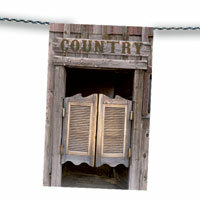 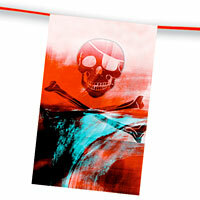 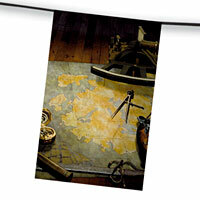 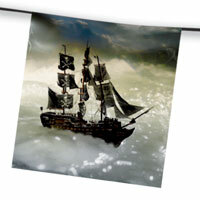 Saloon paper flag bunting 4m / 8 flags 20x30 cm. 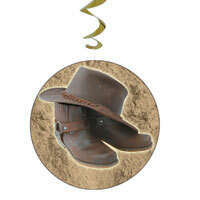 Western flameproof hanging decoration (80cm height).